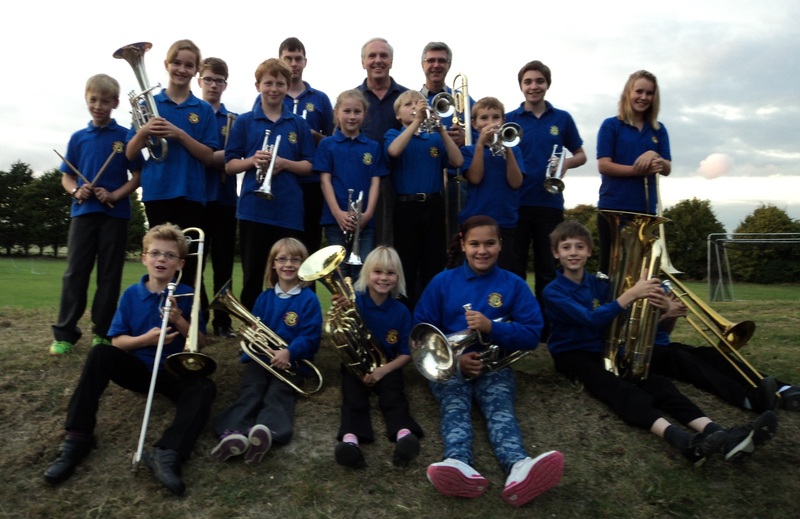 Blewbury Youth Brass will be concluding its tour to Boppard, Germany with a concert at Didcot Civic Hall on Wednesday 30th August, 7:30pm at Didcot Civic Hall, Britwell Road Didcot. 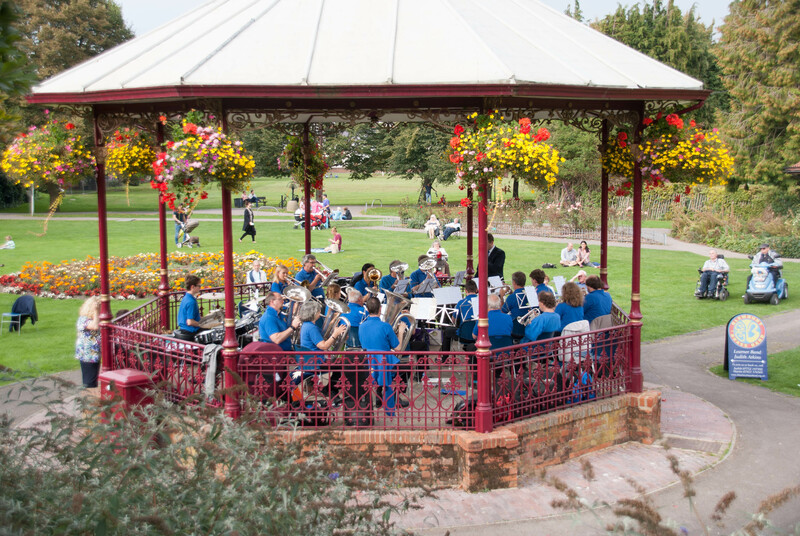 The concert will be a celebration of our tour and will give supporters the opportunity to come and hear the band. 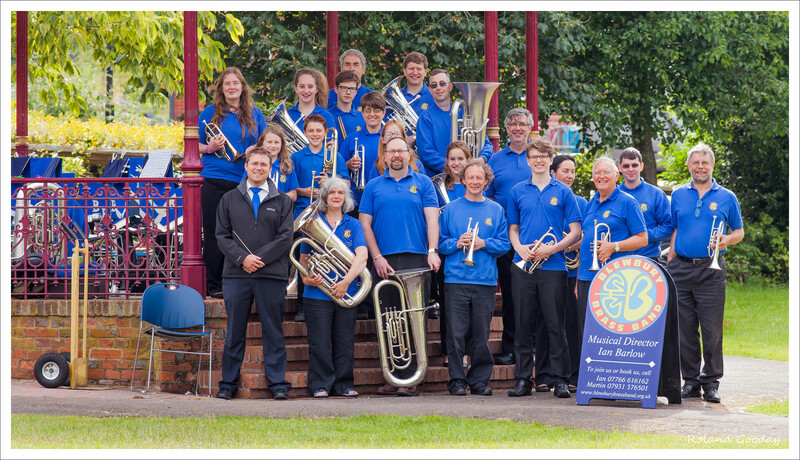 We will be playing an exciting programme of traditional brass band music including hymns, marches, pop tunes, show tunes and medleys. We will also be featuring our brilliant soloists. Tickets are now available to order Adults £8, Seniors £6, children £1. 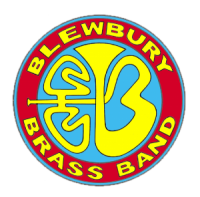 Please contact Judith Atkins md-learnerband@blewburybrassband.org.uk for details. Tickets will also be available on the door.